I love that! 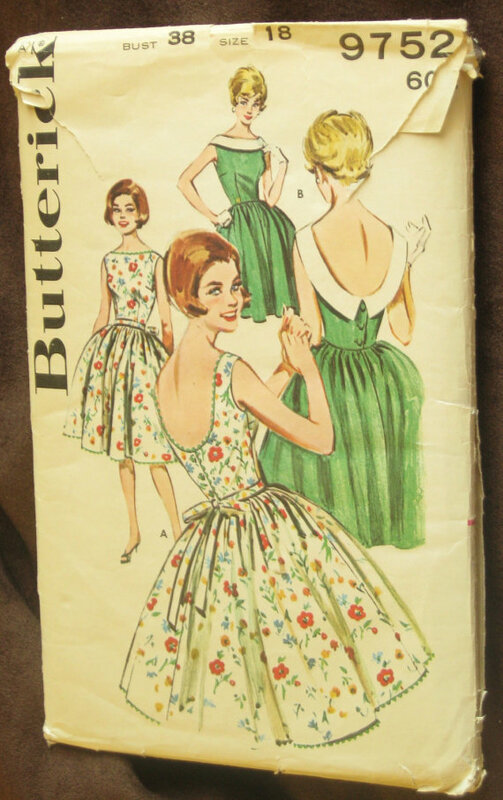 I bought the exact same fabric and was thinking of making a similar dress--great minds think similarly. It's a beautiful dress & I love the buttons. I am so in love with this dress!!! The buttons, the ric-rac, the blue rose fabric - beautiful!! Also, those shoes (J. Crew?). Very cute! Beautiful fabric and pattern pairing. THANK YOU!!!! I, too, bought the fabric and after it got here, became completely stumped as to how to use it. I thought it was lighter, for one, and now I see I was being dramatic, thinking it was too heavy for a light summer dress. Silly me! That is GORGEOUS!!! OMG! Great! I Love love love your dress1 it's absolutely amazing!!! Fabulous! Absolutely fabulous! The fabric is divine and the rick rack trim really adds to it wonderfully. any idea the manufacturer is on the fabric? and is the fabric has a style name? I LOVE that fabric and that dress. Fantastic dress! You frankenpatterned your way to a splendid creation! it is so pretty, I LOVE the fabric, the pattern also is so pretty!! It's beautiful! The fabric is amazing and it looks great on you. Gorgeous. I am currently having a bit of a problem getting the bodice of a muslin to sit and fit as nicely as yours. Your dress is gorgeous! The floral is so pretty and you showcased it perfectly! This dress is absolutely adorable! I love the fabric and the buttons and the ric rac, ok I love it all! Great job! Absolutely gorgeous! I love this dress! Great job! Oh I so want your dress! 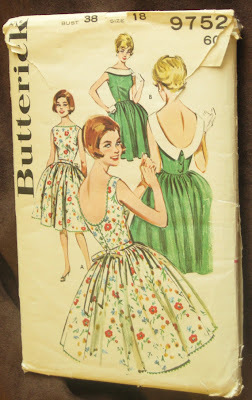 I loved the fabric and then I saw the back picture of those cute little buttons and the scoop! EEK! Your dress is beautiful! Of course, I bought several of these panels too and am so inspired by your use of this fabric that I need to move it further up my sewing list! OMG, so pretty! :) I neeeeed to find that fabric! Fabric Mart where? I can't find it. Did it sell out already? It looks great. The bodice fits so well.